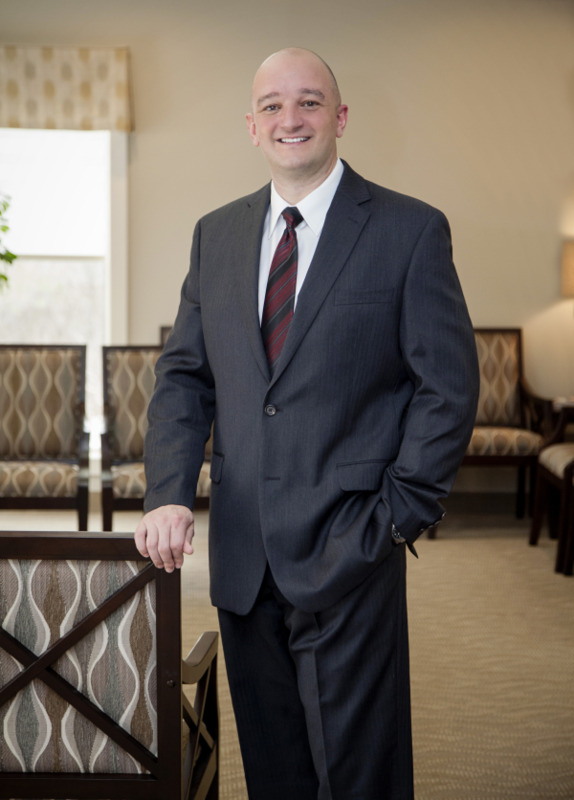 Meet Dr. Carroll | Syracuse, NY | Thomas J. Carroll, D.M.D., P.C. Dr. Tom Carroll was born and raised in the Syracuse area. He attended Syracuse University, earning a B.S. in Biology. Following his undergraduate studies, Dr. Carroll studied Dentistry in Boston at Tufts University School of Dental Medicine. After earning his D.M.D. from Tufts, he returned home to Syracuse to continue his education at St. Joseph’s Hospital’s General Practice Residency Program. Dr. Carroll truly enjoys Dentistry. He is very active in professional organizations. He is Past-President of the Onondaga County Dental Society, an active member of the NYS Dental Association, the American Dental Association, and the Upper NYS Dental Seminars. Dr. Carroll and his team continue to educate themselves on the latest in dentistry by participating in continuing education seminars regularly. Dr. Carroll is an Attending Dentist at St. Joseph’s Hospital. He volunteers in the dental clinic where he teaches and mentors in the Residency Program. Dr. Carroll is married and has two daughters. He enjoys family time, the outdoors, and SU Sports. His Practice has been located on Onondaga Hill since 1997.